Eventually, even the best-installed system develops problems, and small moisture issues quickly worsen into water damage. The reliable way to roof repair and prevent future concerns is by hiring a local team of experienced contractors. The roofing experts at Tornado Roofing continue helping more area residents with a better source of roof maintenance solutions. From new construction roofing to annual preventative care, we can keep your systems at their best for years. When you choose us, it means 20 years of roofing experience for your job, as well as more service options. Contact our local repair contractors today, and save more on a better class of roofing solutions. While living in the Southwest community remains an ideal choice, it’s also less populated than other areas of the state. As a result, it isn’t always straightforward to locate a contractor team that stays close to your place. From the Everglades to the gulf, you deserve a service provider who shows up on time with a professional answer. You can see our commercial roofing experts hard at work throughout the region, keeping more homes and businesses safer from leaks. And more Southwest Florida communities. You can continue to rely on our contractors for better results and more roofing services over anyone else around. Save more on the best quality care and maintenance by hiring our staff for your home today. The neat thing about roofing is how many choices a resident has for colors, materials, and architectural styles. In the immediate areas, you can discover a variety of different roofing systems for as many uniquely built houses. From standard asphalt shingles to steeply sloped tile roofs, metal panels and flat roofing, the options can soon feel endless. When you need one repair company who has the expertise to work with them all, you need our contractors. And more professional roofing solutions. No matter your areas of concern, or what your preferred roofing materials remain, we always save you more on repairs. Call us today to schedule with the best maintenance contractors who complete more jobs every day. Asphalt roofing is among the most popular option for typical homeowners throughout the entire country. These paper and granular tiles install quickly, and it’s hard to beat their affordable price per square feet. 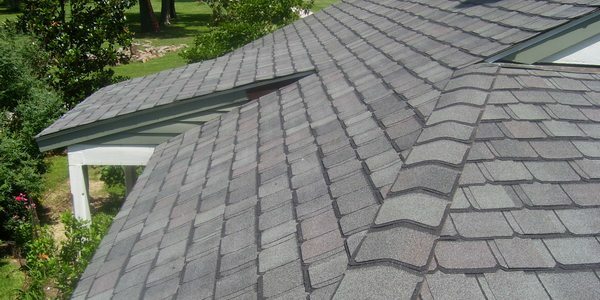 Under the right conditions, you expect an asphalt shingle roof to last about 12 to 15 years. Choosing our team means extending its lifespan even further with a better source of repair options. Many local homes in the area have Spanish Colonial architecture, making clay tile roofs a top preference for homeowners. While they often perform as a more durable material, they can break under direct impact. 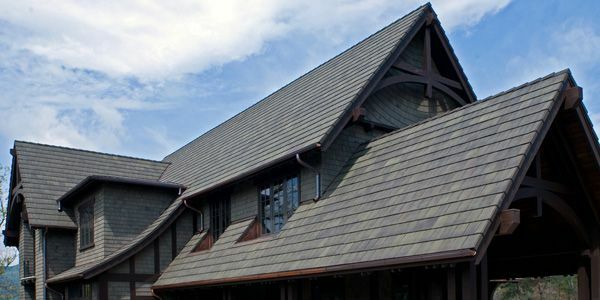 We use quality clay roofing tiles that keep more moisture and heat from entering your home at lower installation costs. 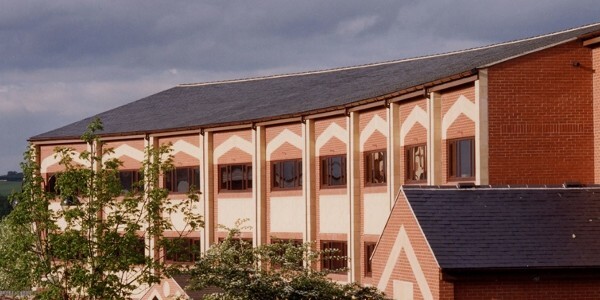 When you rely on clay tiles, we remain the best choice to keep them in pristine condition. Ceramic roofing tiles often get manufactured smoother than clay, but they perform about as effective against heat, humidity, and storms. 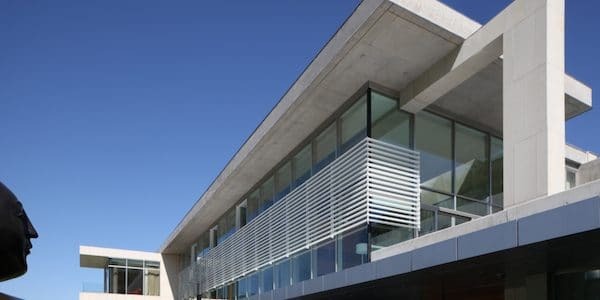 The difference is that, instead of appearing like a classic Terracotta surface, ceramic can mimic other building materials and colors. Your ceramic roof can look like a wood shake building, or it can adopt something closer to asphalt shingles. 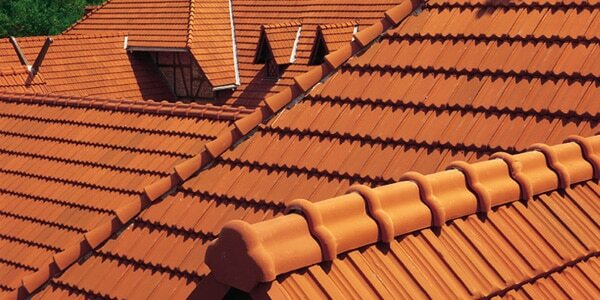 When you have specific design choices in mind, you will benefit from installing ceramic roof tiles for your home. Concrete roofing tiles can also mimic other surfaces, and they provide superior resistance to wind, rain, and hail. Cement remains one of the most durable building materials available, and when installed correctly, these systems can last a lifetime. Another reason to go for cement roofing tiles is, they remain surprisingly affordable for your home. 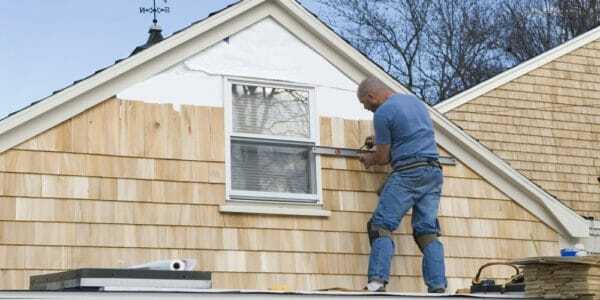 You can upgrade to a better material that performs well under any condition for not much more than asphalt shingles. 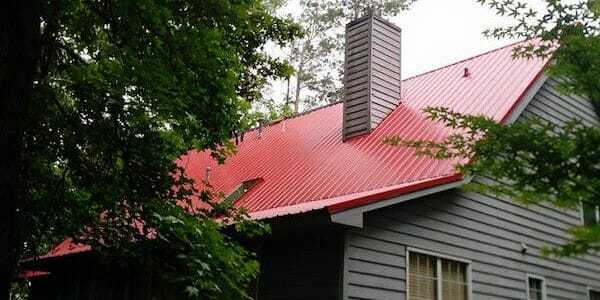 Metal roofing systems have experienced renewed interest with modern recycled panels. Not only can you anticipate a unique, beautiful roof for your home, but one that lasts for years. Newer metal systems stay lightweight, durable, and retain their charm for a long while, and they require few repairs. You will want to call us often for maintenance, however, as the salt air can leave it rusty. Some homeowners turn a flat roof into an outdoor entertainment area, while others may create a garden. 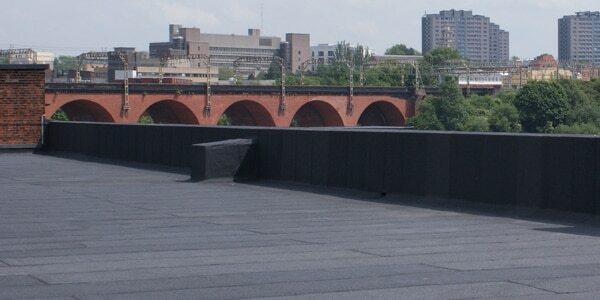 Another reason to enjoy a flat roofing system is the dramatic architectural style. 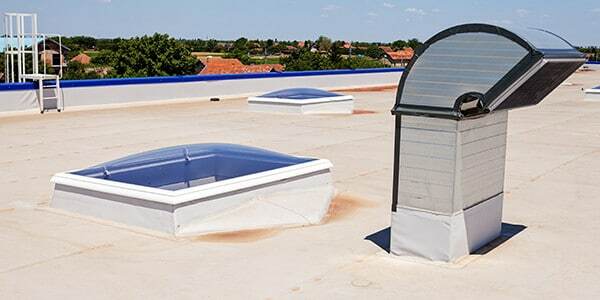 Flat roofs remain a system that residents prefer because they aren’t a common sight among residential buildings. When you can’t find a flat roofing contractor for repairs and maintenance, you can still rely on our team. Steeply sloping roofs create an impressive design style, and some require extensive contractor services to perform at their best. Typical sloped surfaces rely on a specific support layer, but not all roofing companies know how to install them. We have the expertise you need for better new builds, replacement services, and repairs for your sloped systems. Make sure your house receives the highest level of care for its advanced roofing needs today. Commercial buildings require roofing services as well, but many managers and business owners ignore early warning signs. Because commercial products tend to operate well for years at a time, owners are often surprised by leaks. From typical membrane punctures to replacement systems, new building installations and more, we provide commercial roofing services every day. Choose our team for your company and experience the best results at affordable pricing. Preventative care and maintenance services remain the ideal way of reducing your roofing system’s repair costs. By locating and fixing issues as they arrive, the overall damage stays minimal and often has an affordable solution. Whether we find missing tiles and shingles or an existing gap and moisture problems, we can guarantee your roof will remain in peak condition. Stop paying more from ignored roofing concerns and save more with preventative care services. We make it simple to protect your home from the elements every day. Hire the expert roofing team at Tornado Roofing today.